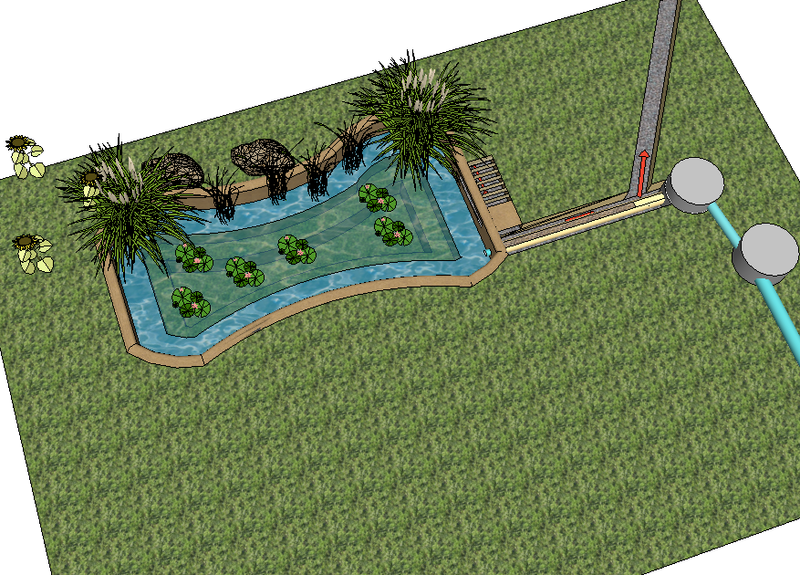 Single-household Wastewater Treatment system – Wetlands Work! 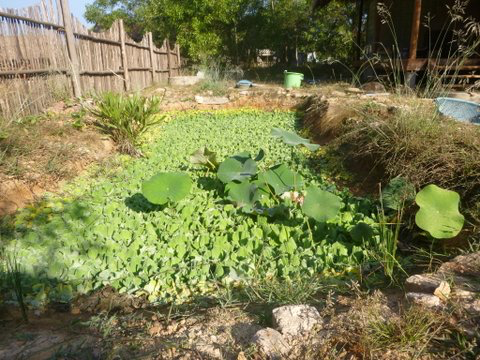 A single household wastewater treatment system with wrapped gravel bed conduit and polishing pond was designed and installed by WW for a household at Otres beach community in Sihanoukville, a coastal city in southwest Cambodia. The system has been in use since 2013 and has been consistently exceeding regulatory standards for domestic wastewater effluents.